Raquel Willis is a Black queer transgender activist, writer and speaker dedicated to inspiring and elevating marginalized individuals, particularly transgender women of color. She is currently the Executive Editor of Out Magazine. In 2018, she was named a Jack Jones Literary Arts Sylvia Rivera Fellow. She’s also a part of Echoing Ida, a national Black women and nonbinary writers’ collective. She is a former National Organizer for Transgender Law Center. In 2018, she was also named a Open Society Foundations Soros Equality Fellow. She launched Black Trans Circles, a project focused on developing the leadership of Black trans women in the South and Midwest by creating healing justice spaces to work through oppression-based trauma, incubating community organizing efforts to address anti-trans murder and violence and elevating nuanced narratives through a national storytelling campaign. Born and raised in Augusta, GA, Raquel Willis has a loving mother who supports her in all of the work that she does. She is also the youngest child in her family and has a sister, a brother, two nieces and three nephews. She credits the passing of her late father as the catalyst for her transition and career. Raquel is a thought leader on gender, race and intersectionality. Raquel has always believed in the power of storytelling. She graduated with a B.A. in Magazine Journalism and a minor in Women’s Studies from the University of Georgia in 2013. 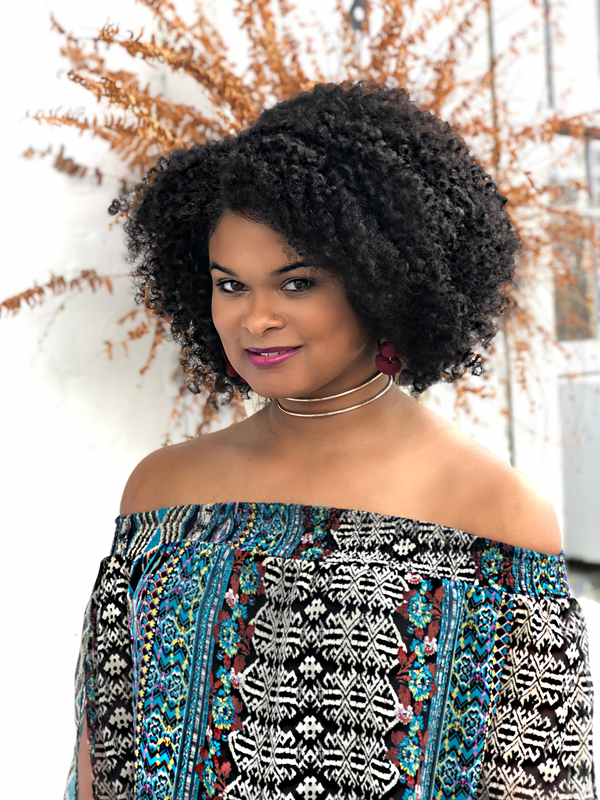 Soon after, she began her career as a news reporter at the Walton Tribune in Monroe, GA. She quickly took her talents for storytelling, writing and advocacy to the digital world and began to uplift grassroots organizing efforts in Atlanta, CA. She worked on behalf of the Solutions Not Punishments Coalition to end police profiling of transgender women of color and mass incarceration. She worked with others on a campaign to implement a pre-arrest diversion program in Atlanta. She also successfully led the Atlanta Trans Liberation Tuesday mobilization effort in conjunction with the larger Black Lives Matter network. Her dedication to trans advocacy opened the door to her current work at TLC in Oakland, CA. Her writing has been featured on Autostraddle, Buzzfeed, Medium’s Cuepoint, ForHarriet, HuffPost, PRIDE, Quartz, The Root and VICE. Her overarching goal is to use her voice and talents to inspire and uplift marginalized individuals, particularly trans women of color. In January 2017, she was a speaker at the National Women’s March in Washington, D.C. and discussed the necessary inclusion of women and people on the margins in social justice movements. Further, Raquel was in the pilot cohort of Channel Black, a media organizing and training arm of the Movement for Black Lives. She was also the final host of Black Girl Dangerous Media’s BGD Podcast, discussing pop culture and current events from an intersectional lens. She was also a member of the 2017 Sojourner Truth Leadership Circle through Auburn Seminary. That year, she was also named to ESSENCE‘s Woke 100 Women, which honored “the women who are blazing trails for equal rights and inclusion for Black people in America” and The Root 100, an annual list of the most influential African Americans, ages 25 to 45. In 2018, Raquel joined the Biden Foundation LGBTQ Equality Advisory Council and was awarded the Emerging Leader Award by the San Francisco Transgender Day of Visibility Committee and was named to the Frederick Douglass 200, a list of people who best embody the spirit and work of Frederick Douglass, for her influence as a public feminist. Raquel commands a major social media presence for her analysis on identity, current events and politics. Raquel is experienced in many fields including online publications, organizing marginalized communities for social change, non-profit media strategy and public speaking while using digital activism as a major tool of resistance and liberation. She’s currently working on a collection of essays about her experiences and intersectionality.